What matters when teachers come together during a working week in South Wales for a #NetworkEdlocal event at Tiny Rebel, Newport on Wednesday, 23rd May and a #TMSouthWales at CAVC on Thursday 24th May, is recognising the dedication and commitment of these professionals in developing their own practice, sharing ideas and embracing change so that teaching, learning and wellbeing is at the core of delivering a wonderful experience for each child and young person when they attend school. What matters is recognising that these teachers, despite working all day in school, gave up their time to come together and collaborate towards building a better future for education in Wales. 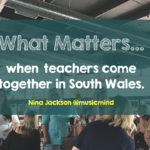 To those of you who attended, and those of you who watched the live stream from #TMSouthWales, thank you, and you all came together just a couple of days before half term when you needed a well earned rest and some personal wellbeing time. 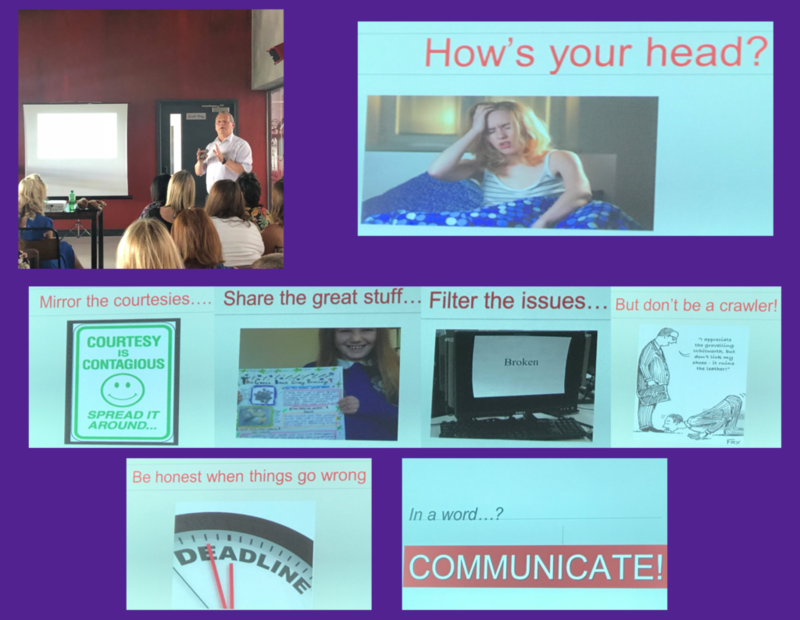 What matters for me is that I had the privilege of being the Keynote speaker at the #NetworkEdLocal on the Wednesday 23rd May where I shared my own journey towards #wellbeing and tried to help others understand some of the more complex issues in the area of Mental and Emotional Health. Why you should not tell a self-harmer to stop? Because self-harming can become addictive when you have a chemical imbalance in your brain, and for some it’s a coping mechanism for dealing with the lack of feelings, trauma and being in control of ones body, for various reasons unique to that individual.For others, self-harming is a way to call for help. When there are no words, desperate actions are taken. I will be sharing a more in depth blog with you about Self-Harming at a later date, so watch this space. 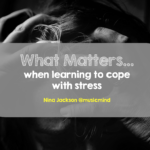 What matters is that people do not need to feel ashamed of depression, the impact of serious trauma and abuse as well as suicidal thoughts and the need to transition from a very difficult life to a place where things could be better. I use the word ‘transition’ because some of you may feel that even saying the word suicide or suicidal thoughts can be very difficult or traumatic for yourself. It’s not common everyday language, and because many people may never have had these thoughts or feeling themselves, they may not be able to comprehend why someone would even have these thoughts, or even want to take their own life (transition) from this world to a possible other. During my Keynote I also shared with teachers some very simple strategies that they could use in their school to support children and young people as well as looking after their own #wellbeing. It was a privilege to be amongst dedicated, thoughtful and supportive teachers. Thank you. 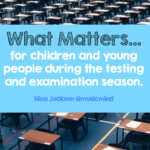 What matters is knowing that #thereisanotherway in helping, supporting and guiding teachers, children and young people as well as governors and parents. 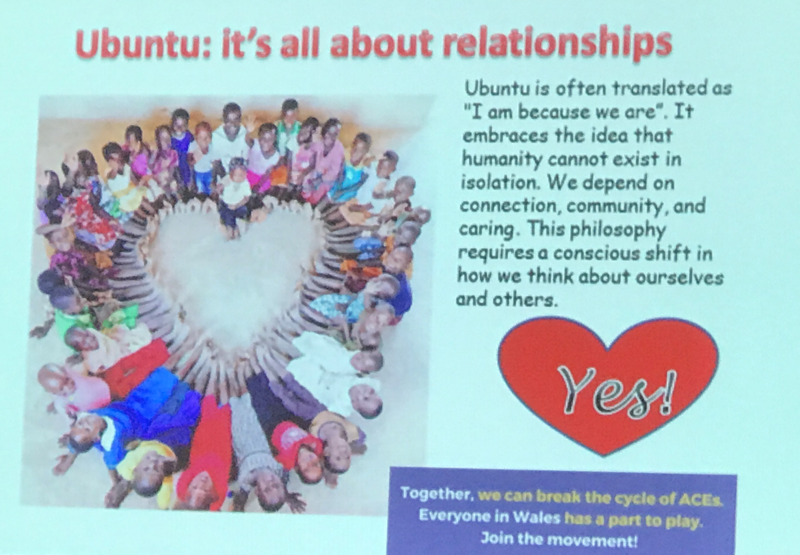 That’s our philosophy at Independent Thinking, where I am proud to be an Associate Director and was able to share our values in the Keynote address. 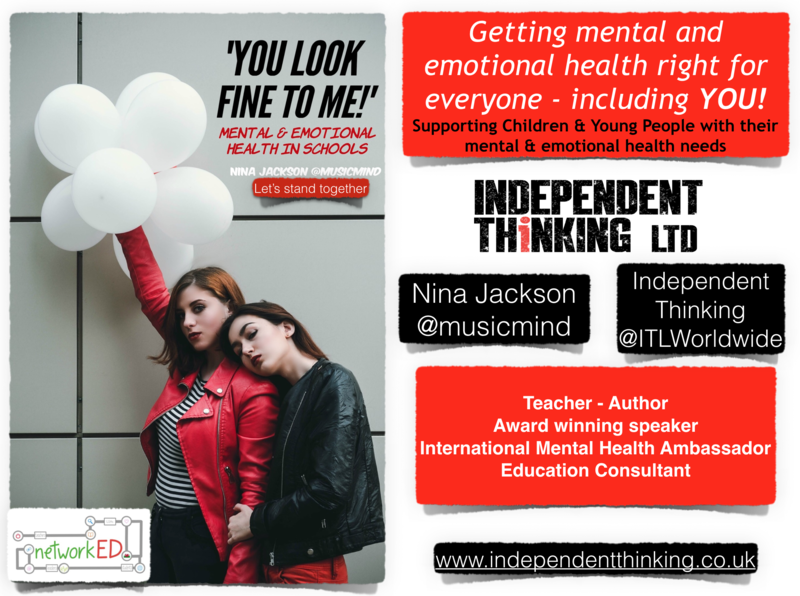 Follow us on twitter @ITLWorldwide. 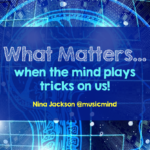 What matters at these events is celebrating great ideas, case studies, research and projects carried out in schools. It was a real pleasure to share the evening with inspiring headteachers, teachers and welsh government educators. The evening was diverse and what was clear, is that educators want the best for children and young people in Wales. This was the programme of which I felt privileged to be a part of. 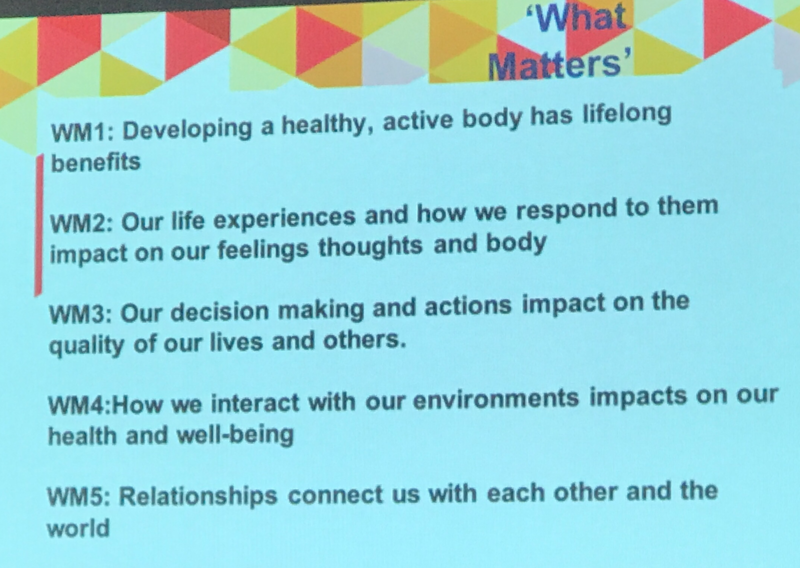 What matters is that John Kendall, Headteacher at Risca Comprehensive School @RiscaCCS_Head got us thinking about who’s looking after the wellbeing of the Headteacher. Some thought provoking questions and some requests to staff about how to make sure your head’s head is ok too! 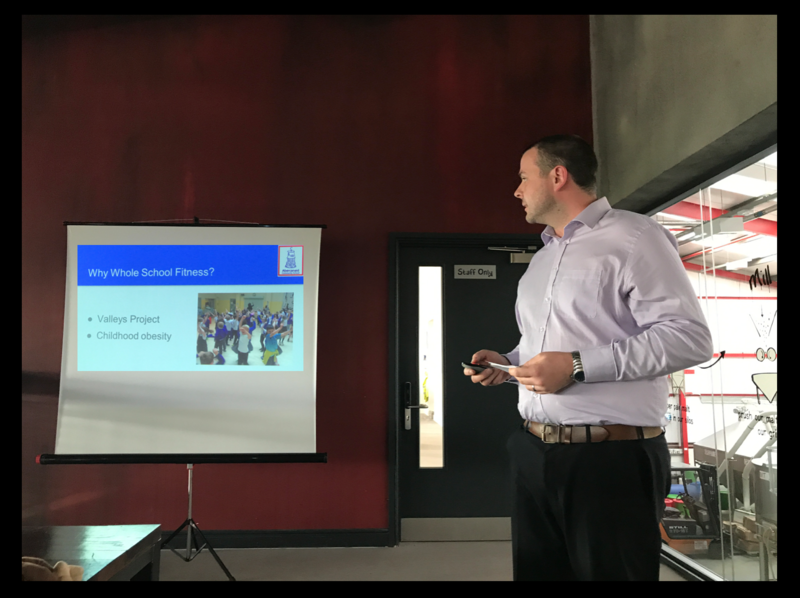 John shared his work on ‘5 Ways to support your Headteacher’. What matters is that I learned so much from others. 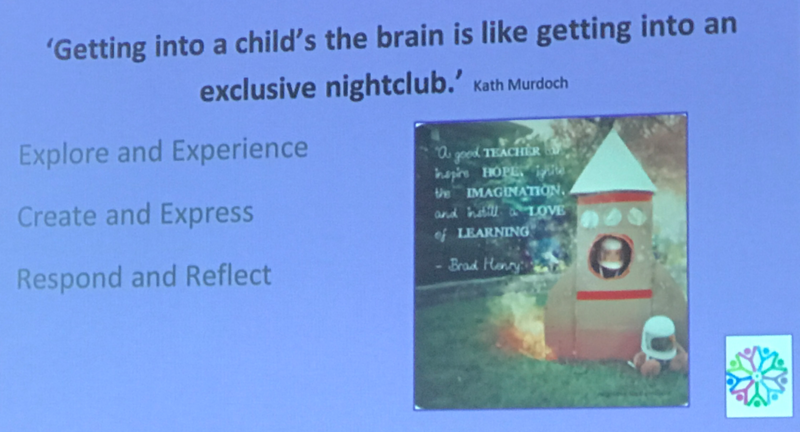 The work of Sarah Cook @MrsCook6 and the importance of children constructing their own learning through exploration and experience, creativity and expression and being able to respond and reflect on their learning. Thank you Sarah. What matters in Wales is that we get the #wellbeing strand of the new curriculum right for everyone. The work of Kelly-Forest Mackay @kellyfmk showed that the Curriculum reforms for Wales are well on the way to making it right for every child to be happy, healthy, safe and secure. A very thorough and thoughtful journey into the plans and preparations so far. Thank you Kelly. Kelly sharing her passion for this area. 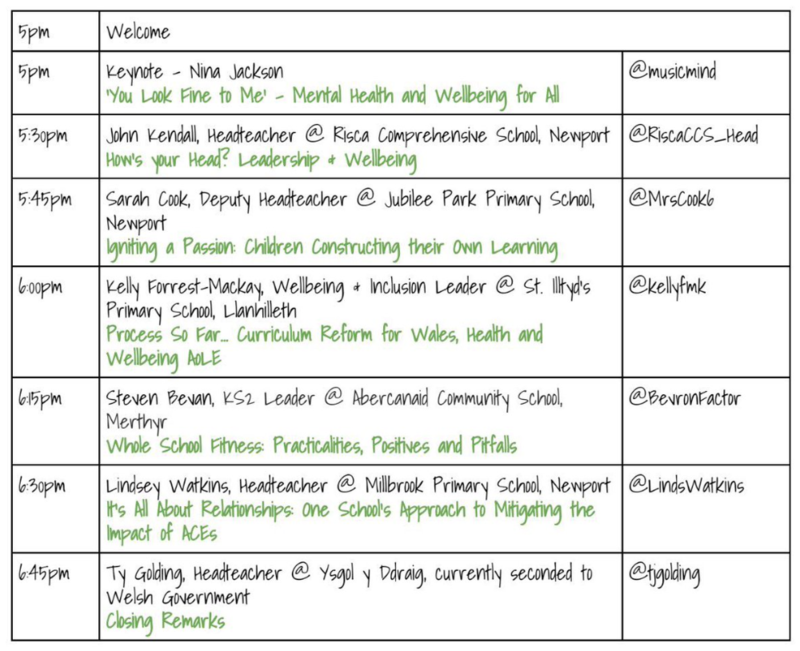 What matters in @BevronFactor, Steven Bevan’s School, Abercanaid Community School, Merthyr is whole school fitness. This was a wonderful session sharing the amazing work of the school in putting physical wellbeing at the heart of everything. From Pupil Leaders to fitness sessions with a wide variety of activities for everyone to get involved in. I nearly got my hula hoop out (!!!) I was so excited at the activities they do. Thank you Steven. 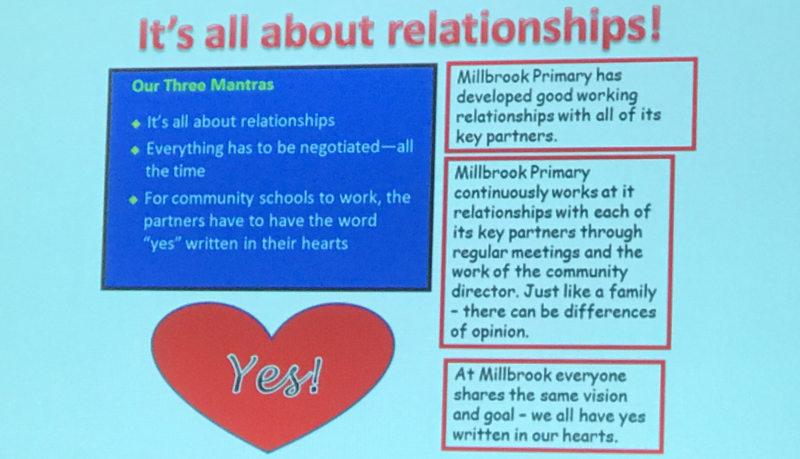 What matters for Lindsey Watkins @LindsWatkins, Headteacher of Millbrook Primary School, Newport is Relationships. The foundation of everything with regards to #wellbeing. 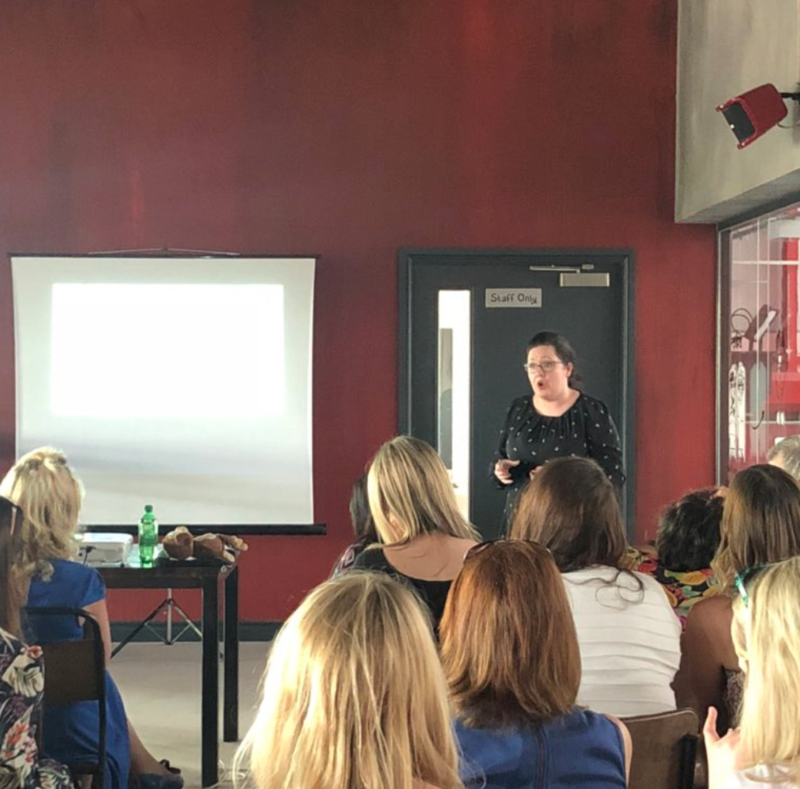 In her passionate and professional delivery, Lindsey also stressed the impact of ACE’s (Adverse Childhood Experiences) and how to support children who had experienced these. Thank you Lindsey. What matters is that Ty Golding @tjgolding, Headteacher of Ysgol y Ddraig, currently seconded to the Welsh Government recognised an celebrated the collaboration of educators on a Wednesday night, and gave a particular thanks to the two amazing organisers John Kendall @RiscaCCS_Head and Catherine Kucia @catkucia, Headteacher of Jubilee Park Primary School, Newport. I would like to personally thank John and Catherine for inviting me as it was a truly inspiring evening. 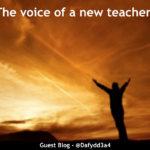 My Professional Learning Network is now bigger than ever with some new friends, professional colleagues and Welsh speakers too. Thank you for that. Take care of yourselves and each other. YOU matter.